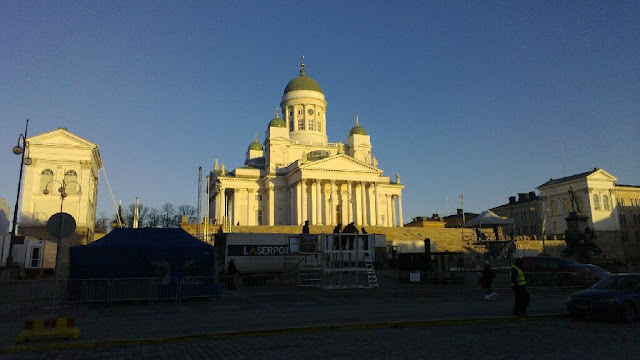 Any chance you'll be ringing in the new year in Helsinki, Finland? Why? 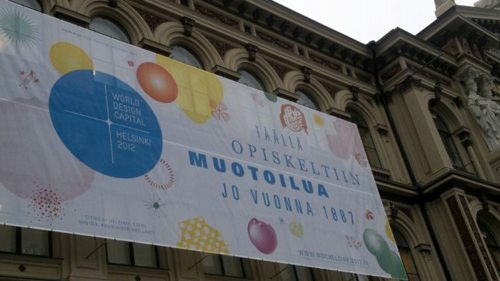 Well, it turns out that the World Design Capital festivities will be launched during the traditional New Year's celebration at Helsinki City Senate Square. Highlights will include: music performances, fireworks, light and video art, and a Resolution Bar, where people will be able to drink hot cocoa and make new year resolutions (I say don't make resolutions, just take actions). Can't make it to Helsinki? You can still take part in the celebration via YLE TV1 beginning at 22:55. 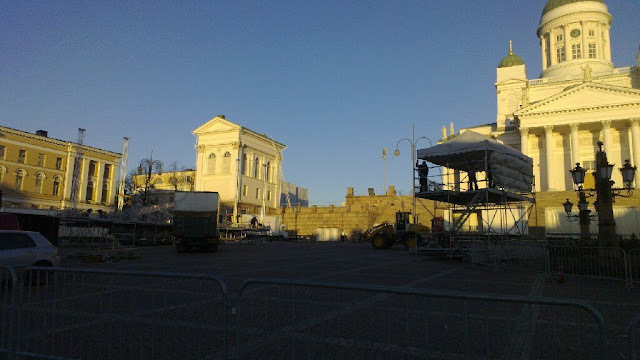 In addition, the events can also be followed on the Internet through Yle Areena (areena.yle.fi). p.s. In case you missed it, the future design capital for WDC will be hosted by Cape Town in South Africa.